These water tight acrylic faced mirrors are a great teaching aid for swim instructors and can help young children of all ages learn to swim and gain confidence in the water. For many young children, learning to float on their back and put their head under water can be scary but with the Learn To Swim Mirror, lessons are fun and less frightening when they can see their own reflection. 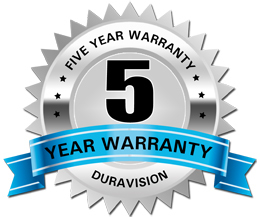 The 400mm size mirror has an aluminium composite back (ACM) and vinyl surround and the 200mm mirror has only a painted back, which means these mirrors are light and easy to handle in the water. 400mm Learn To Swim Mirro.. 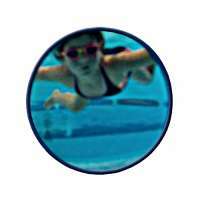 The 400mm water tight acrylic mirror face is a great teaching aid for swim instructors and can help young children of all ages learn to swim and gain confidence in the water. For many young children, learning to float on their back and put their head under water can be scary but with the Learn To Sw..
200mm Learn To Swim Mirro.. 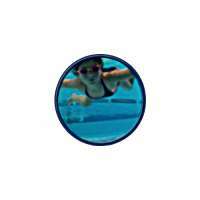 The 200mm water tight acrylic mirror face is a great teaching aid for swim instructors and can help young children of all ages learn to swim and gain confidence in the water. 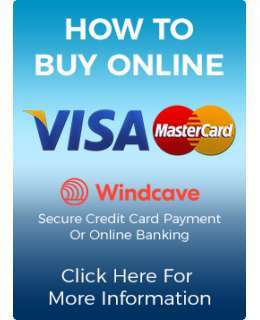 For many young children, learning to float on their back and put their head under water can be scary but with the Learn To Sw..